Dopamine (DA) neurons in the ventral tegmental area (VTA) are well-known components of the brain involved in reward-related behaviors and participate in the generation of new memories. 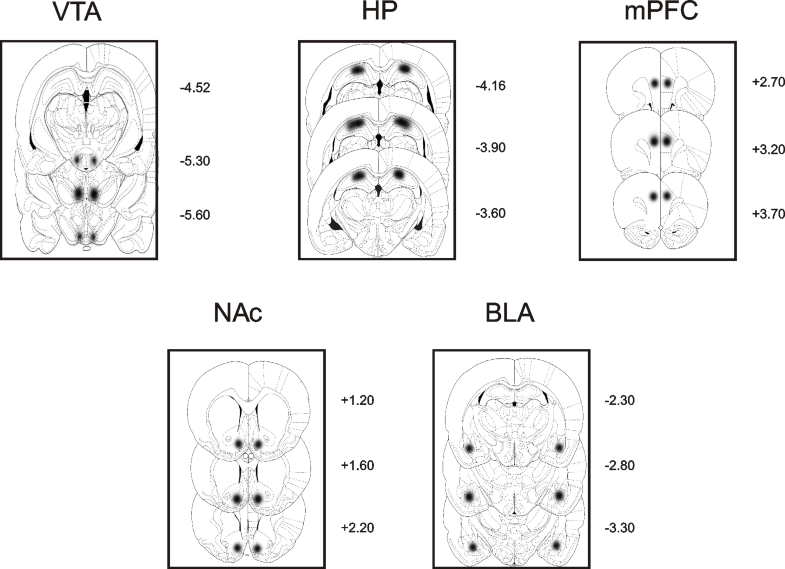 Much attention has been focused to understand how DA neurons integrate a diversity of afferent signals with local excitatory and inhibitory influences regulated by somatodendritic release of dopamine. However, the mechanisms that actively forget rewarding information are still terra incognita. Using rodents in the conditioned place preference (CPP) behavioral task, we show that during acquisition D1-type DA receptors (D1R) in the VTA are crucial components of a neural circuit involving the hippocampus that induces active forgetting of cocaine-associated long-term memory, while VTA and nucleus accumbens (NAc) D1R are required for its formation. Inhibition of VTA D1R results in increased activation of VTA ERK1/2 and in prolonging memory storage of cocaine-place association in an ERK-dependent manner. Moreover, intra-VTA infusion of a specific D1 agonist induces forgetting of cocaine-associated consolidated memory. In contrast, D1R in the NAc shell, medial prefrontal cortex, or amygdala appear not to participate in the maintenance of cocaine-associated memory. 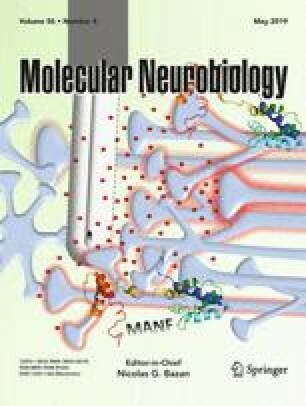 Our present results suggest that at the moment of learning D1R-mediated neurotransmission in the VTA actively participates in at least two processes affecting the fate of appetitive memory: its consolidation involving NAc shell DA neurotransmission and its forgetting via DA activation of the hippocampus. The online version of this article ( https://doi.org/10.1007/s12035-019-1516-3) contains supplementary material, which is available to authorized users. We thank Dr. Cynthia Katche, Ana Belén de Landeta and Magdalena Pereyra for their help with the biochemistry experiments and daily work in general. This study was supported by grants from Agencia Nacional de Promoción Científica y Tecnológica (ANPCyT, Argentina) to JHM; nos. 2013–0335 and 2016-0034; Universidad de Buenos Aires (UBACyT, Argentina) 2014–2017 and the Argentina National Research Council (Consejo Nacional de Investigaciones Científicas y Técnicas, CONICET).